Richlands, MCAS, MCCLB, Jacksonville, Hubert, Swansboro real estate. the greatest achievement a REALTOR like us can ever accomplished. County to Topsail Beach with our New Listings Notification. 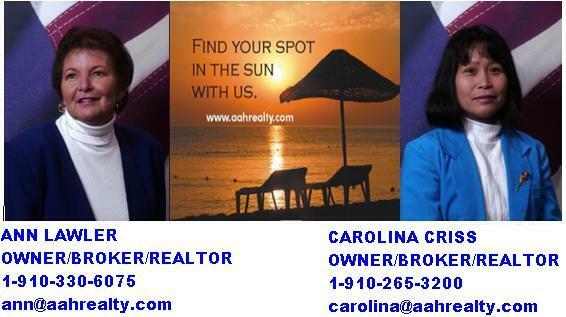 website for listings, reports and important local real estate information.